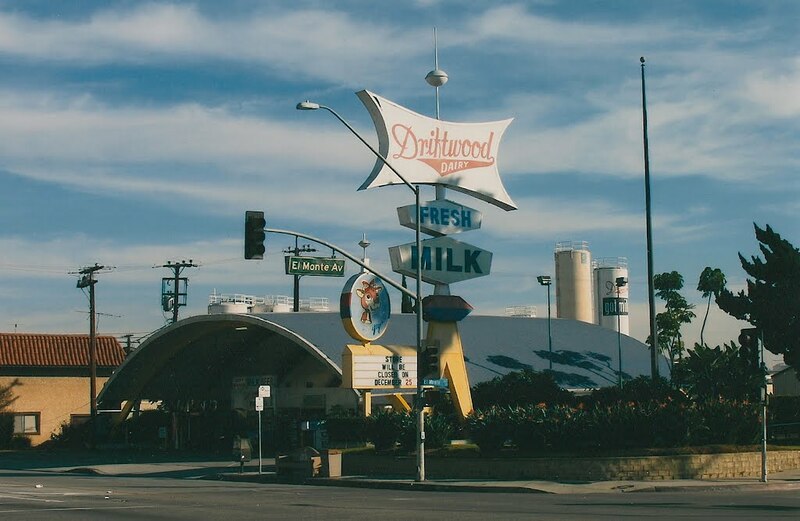 Since the 1920’s the people of California have come to count on Driftwood Dairy as their choice for a full service dairy. We distribute a full complement of dairy and food service products that range from dairy to a full line of gourmet cheese, juices, salads, drinks, ice cream and bread. 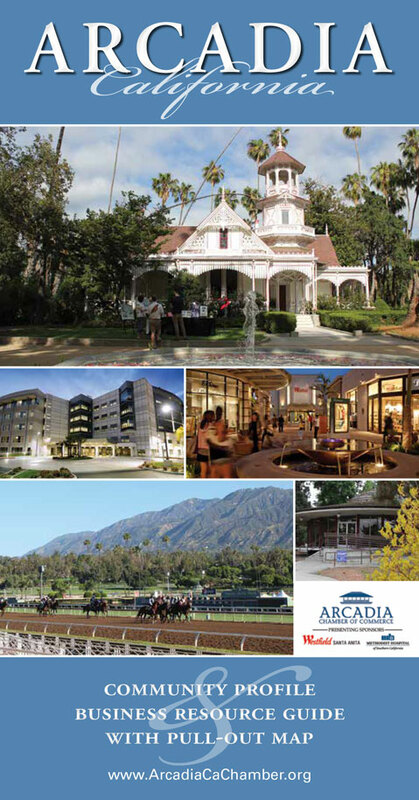 Our market includes schools, hotels, convalescent hospitals,independent markets, restaurants, government installations, and other distributors. Not only “Excellence In Dairy Products” as Drifty says, but service as well. Thank you for choosing Driftwood!